A vision of freedom on skates is what you’re about to see in the 80mm – Freeskate in Iceland. The crew, consisting of Sofia Carreras, Timmy van Rixtel, and Jeremy Suarez, captured the pure essence of skating in this edit with the astonishing beautiful Iceland as the backdrop. 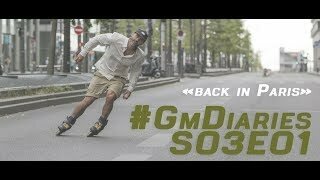 This video embraces what freeskating is all about: immersing yourself in an inspiring environment, skating at innovative spots, and pursuing the freedom to take your skates any direction you please. 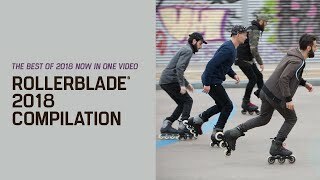 Let 80mm – Freeskate in Iceland take you on a mesmerizing journey across Iceland on Rollerblade® skates. We hope it offers you motivation to put on your own skates and freeskate through your city.